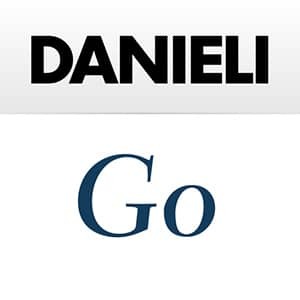 Our mission is to provide process automation and control systems for the metals industry, covering the wide spectrum of Danieli technology, ranging from refining iron ore to processing long and flat products. Furthermore, we design and supply complete electrical distribution systems, up to turnkey solutions for steel industry, with installation engineering based on extensive experience and on the required standards. Additionally, we produce special instruments and sensors, designed and engineered to meet the demands from steel producers for sophisticated controls, quality certification, cost optimization and quick adaptation to the latest technologies. 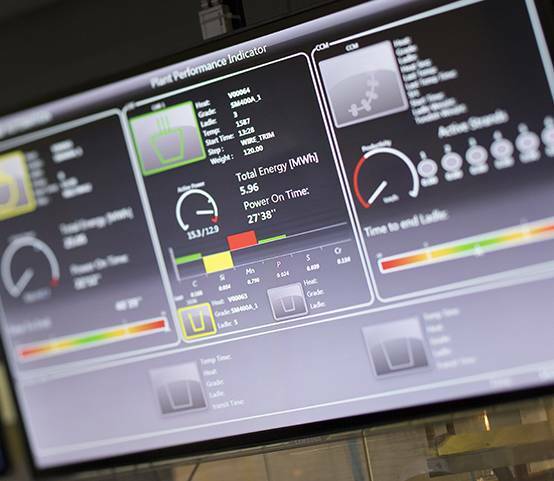 Automation and electrical systems are designed and quality tested at Danieli Automation. 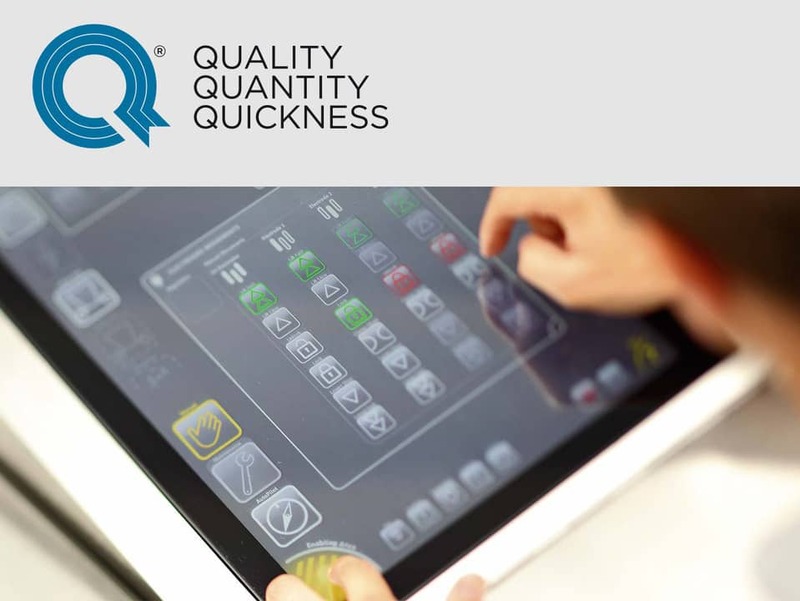 Our systems are designed according to the 3Q concepts: Quality, Quantity and Quickness.